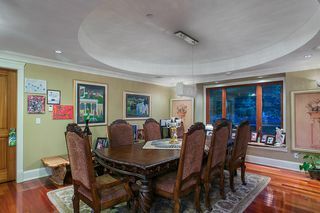 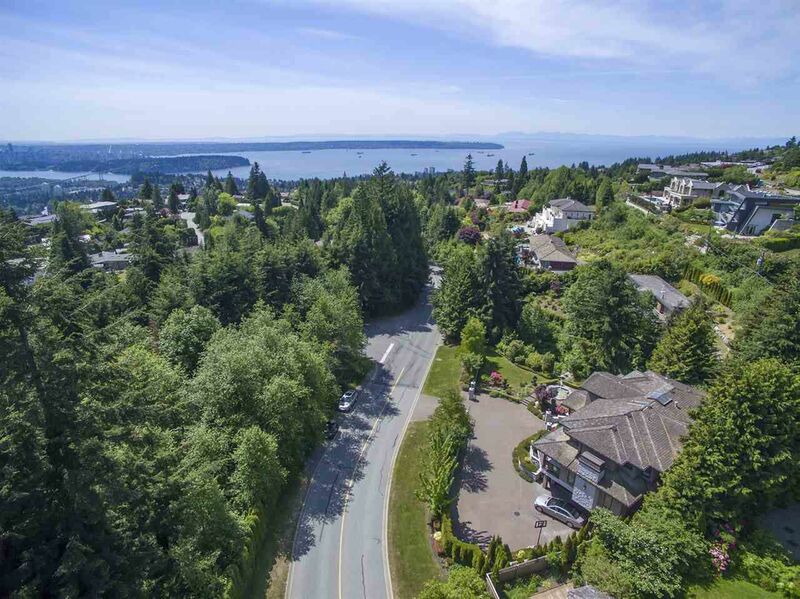 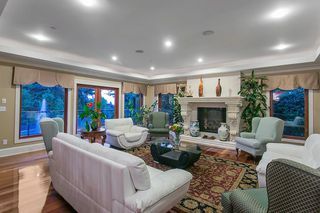 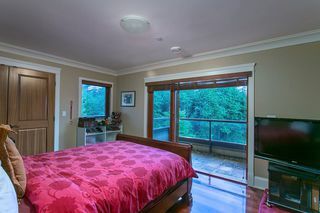 Situated on one of West Vancouver's most Prestigious Streets! Expect the best when you enter this thoughtfully designed estate by one of West Vancouver's top custom home builders. 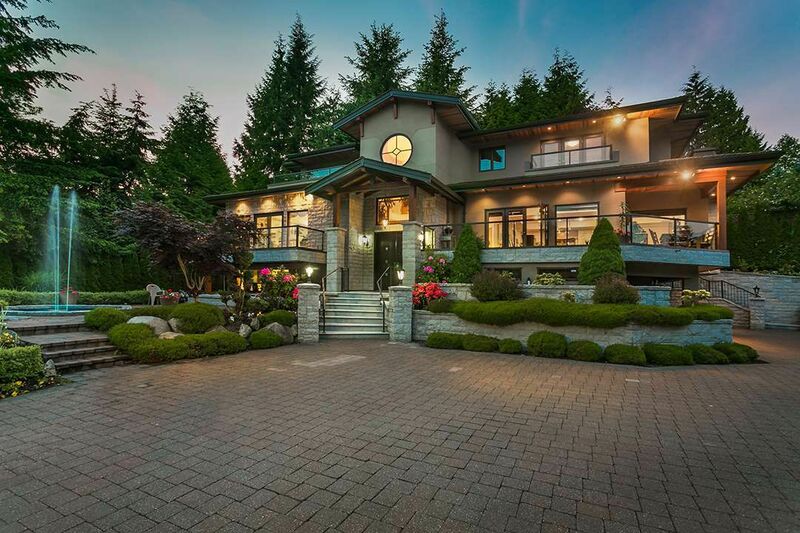 Over 5300sqft. 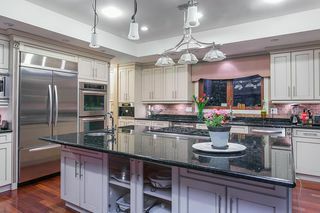 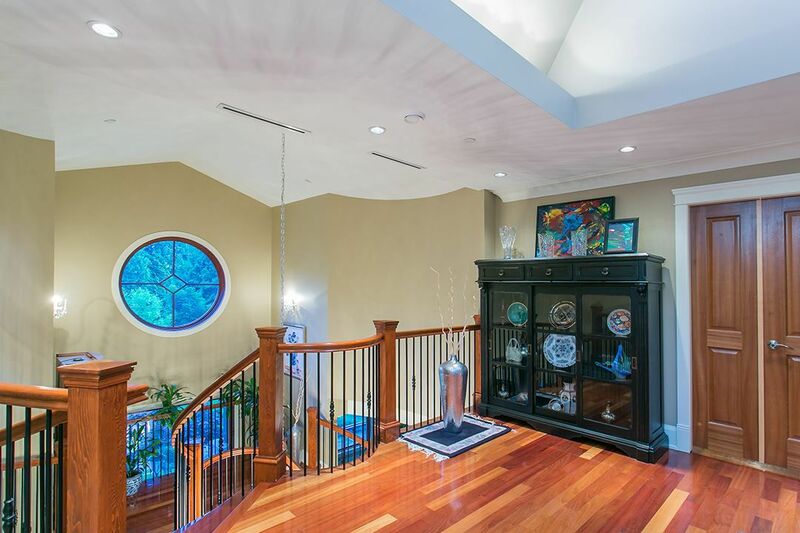 of luxurious living- 6 bed/6 bath, opulent living & dining rooms, gourmet kitchen w/ butler's pantry, family room , rec room, media, 2 offices, nanny suite, & exquisite master suite with private deck & 3 car garage. 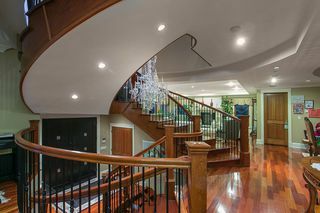 The crystal chandelier & floating spiral staircase are some of the elegant features in this masterpiece. 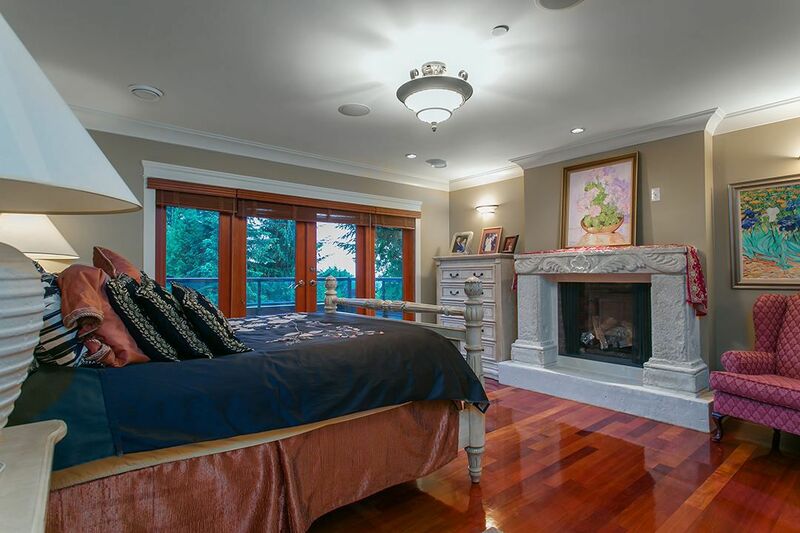 Enjoy Brazilian cherry hardwood, radiant floors, A/C & 4 grand fireplaces! 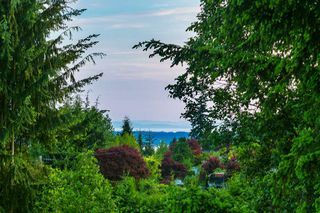 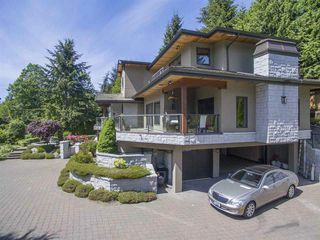 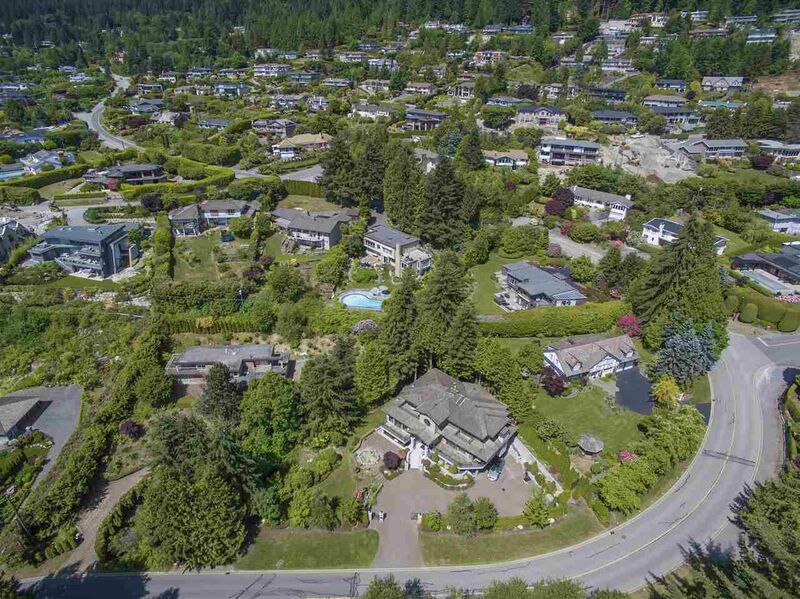 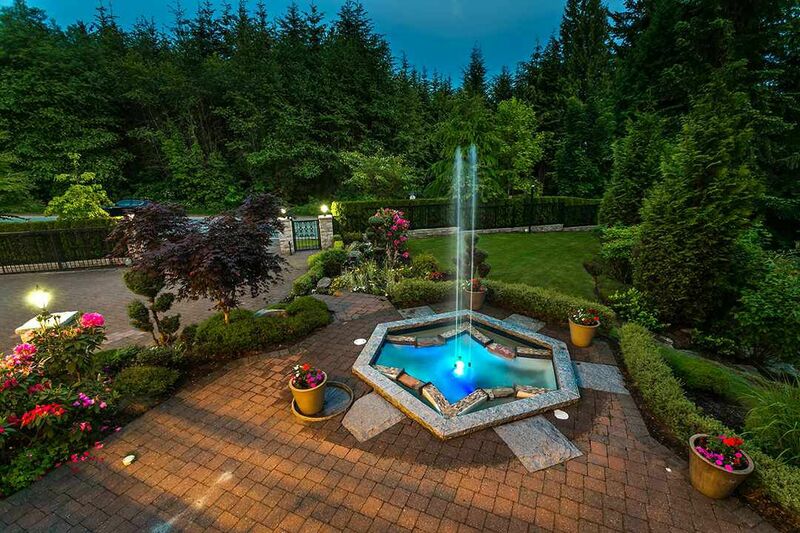 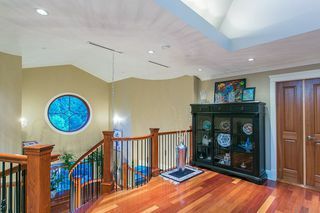 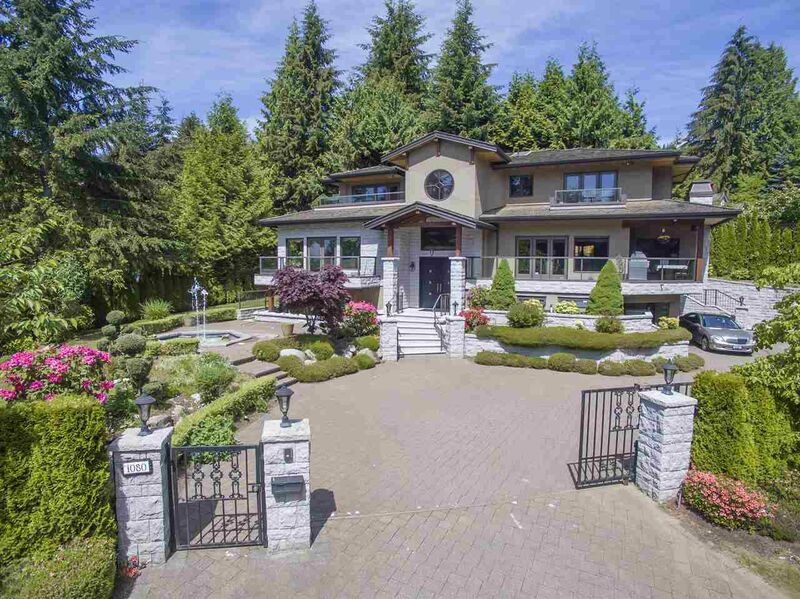 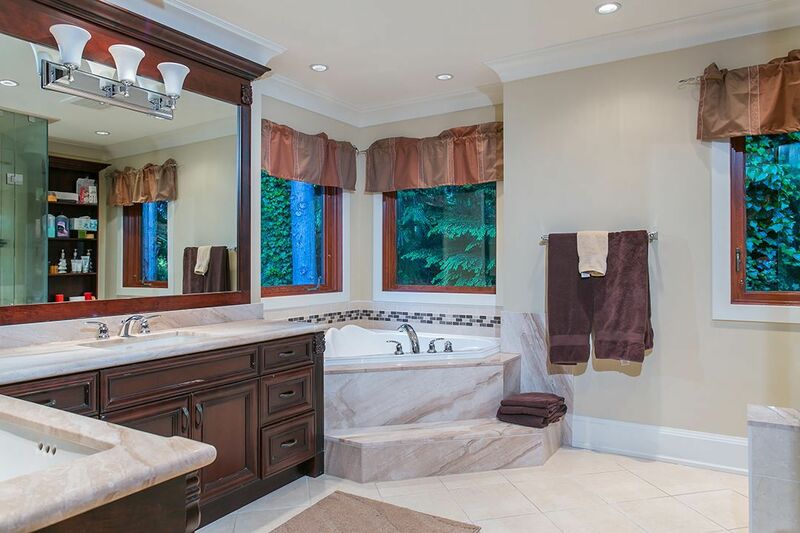 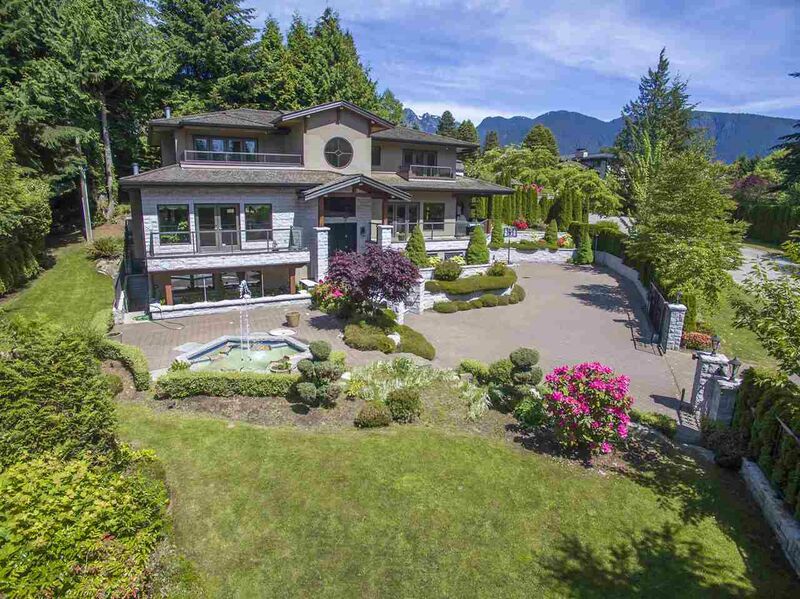 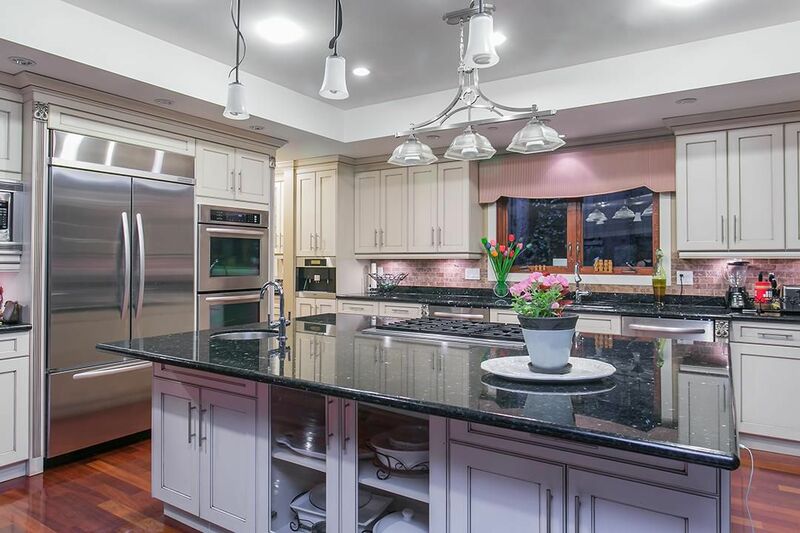 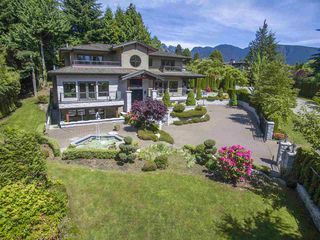 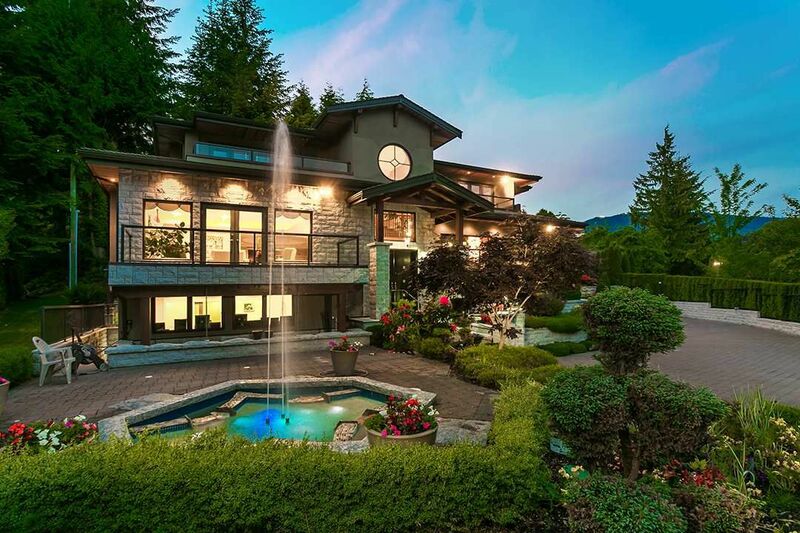 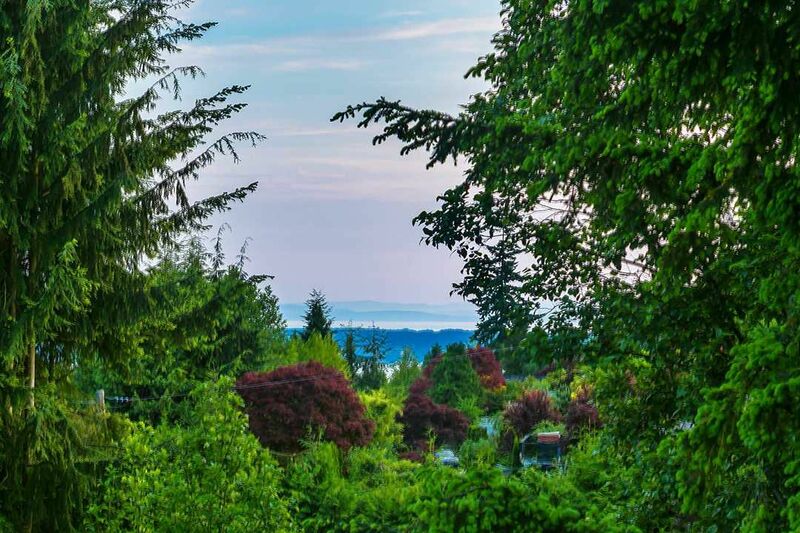 The spectacular landscape & water fountain graciously complement this 18,340 sq.ft level gated property in the heart of the British Properties close to Collingwood Private School, Capilano Golf & Hollyburn!